I had the ingredients for several recipes, but wasn’t sure which one to start. They all sounded good to me! I decided to put it to a vote on Twitter, Facebook, and Instagram. 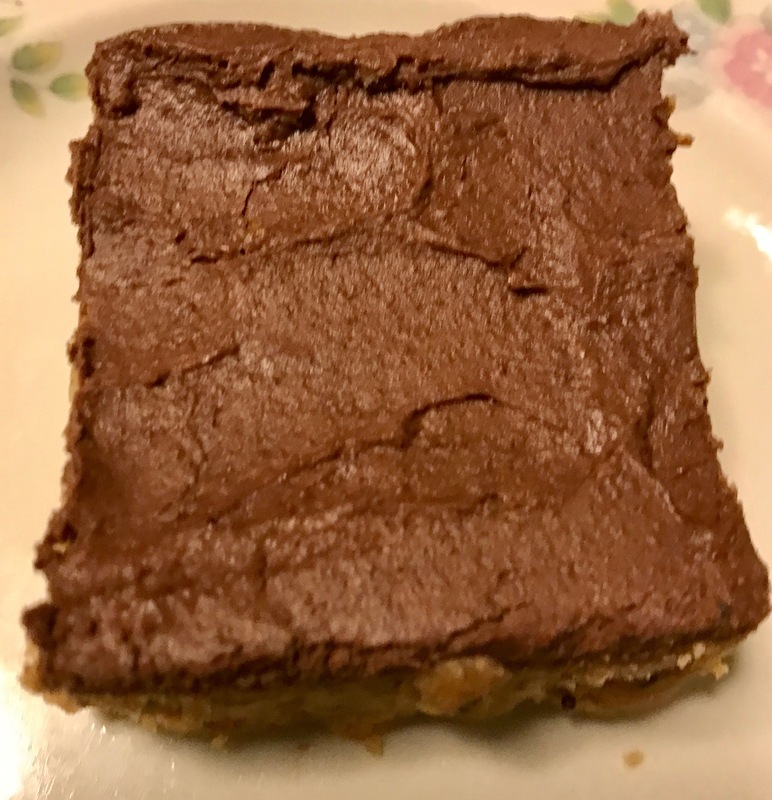 One recipe got an overwhelming majority of the vote across all three platforms: protein fudge bars. The inspiration for this recipe is from Arman at The Big Man’s World. You may remember him from another chocolate recipe I made around Easter. He has so many recipes that look wonderful, so I picked out a few for us to try. His recipes are perfect for people like me: few ingredients and simple steps. This recipe calls for four ingredients and takes twelve minutes. See? Perfect. This is all you need for fudge bars. 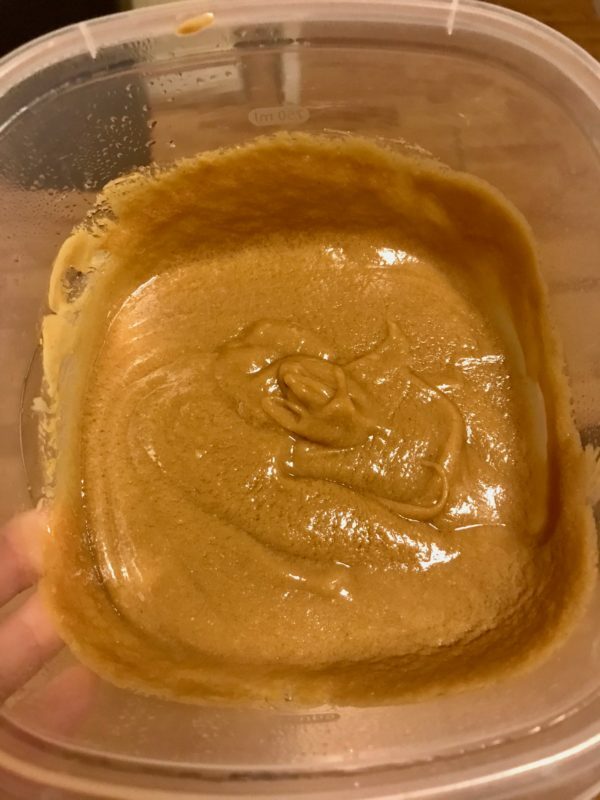 -In a microwave safe bowl or stovetop, combine peanut butter and maple syrup and melt together. -Pour into dry mixture and mix together completely. Pro tip #1: If the mixture is crumbly, add 1 tbsp of water or milk of choice until it’s a thick batter. -Refrigerate for 20+ minutes until firm. Once slightly firm, add chocolate topping (optional). Refrigerate for an another 40 minutes. -Remove and cut into bars. Pro tip #2: To make this recipe sugar-free, use sugar-free syrup. Nikki wanted to just eat the peanut butter & maple syrup mix. It’s not pretty, but it’s about to be delicious. are gluten-, soy-, and dairy-free. The frosting is Top 8 Allergen Free. found out the hard way & wanted me to warn people following a low FODMAP diet. For other healthy topping options, check out Arman’s recipe. Pro tip #3: Don’t use whey protein because the bars won’t form. 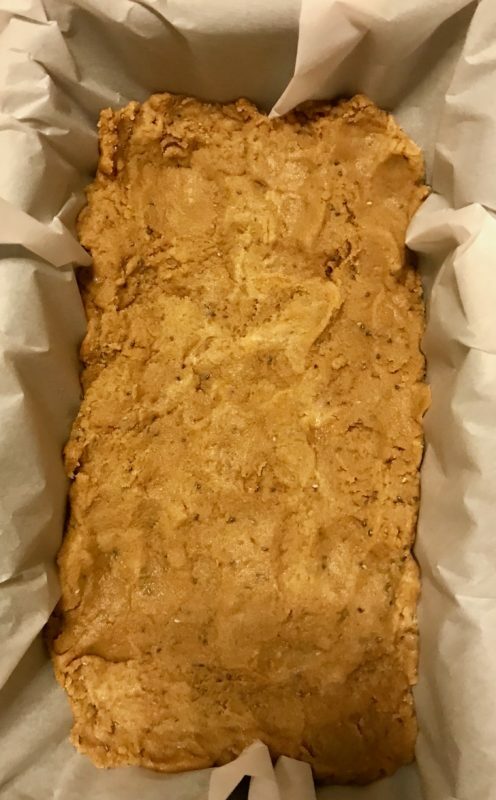 Our batch made 8 bars, but two weren’t pretty (they were delicious). Verdict: these fudge bars are sinfully delicious. 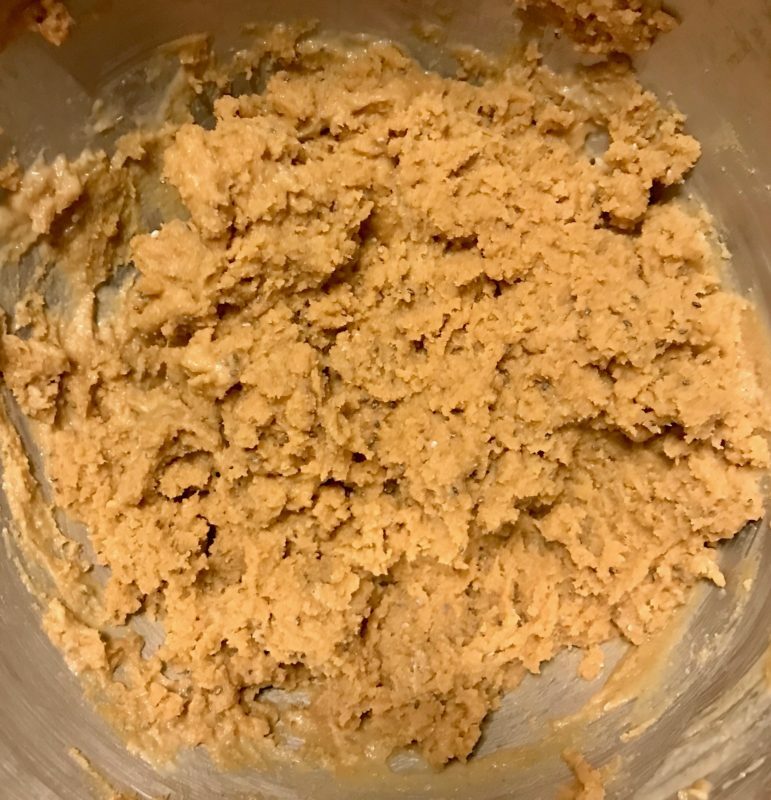 If you liked this recipe, you might also like sugar cookies, birthday cake, pizza, and pancakes. Please let me know if you make this recipe. 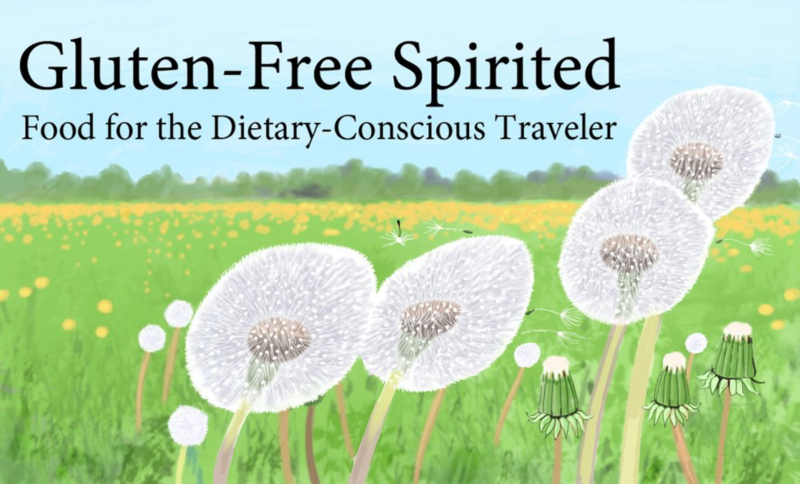 Be sure to tag GFS and use the hashtag glutenfreespirited. As always, sharing is caring. Don’t have FOMO and follow GFS on social media using the buttons below. If you’re interested, I did a 5 day Instagram challenge where I posted some fun stuff on more personal topics. How interesting! 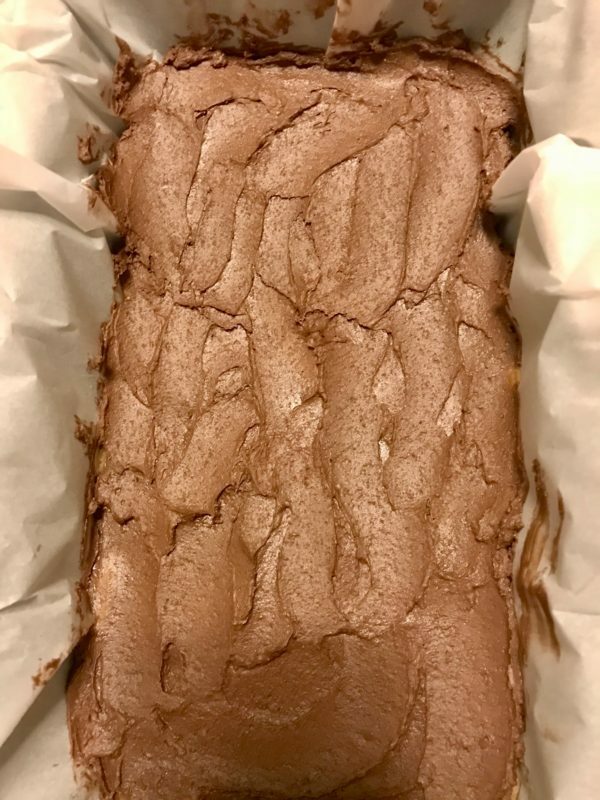 A protein fudge bar? I must say i am intrigued. Thanks for sharing this. I just have to try it. They’re so yummy! Please let me know if you make them and what you think! 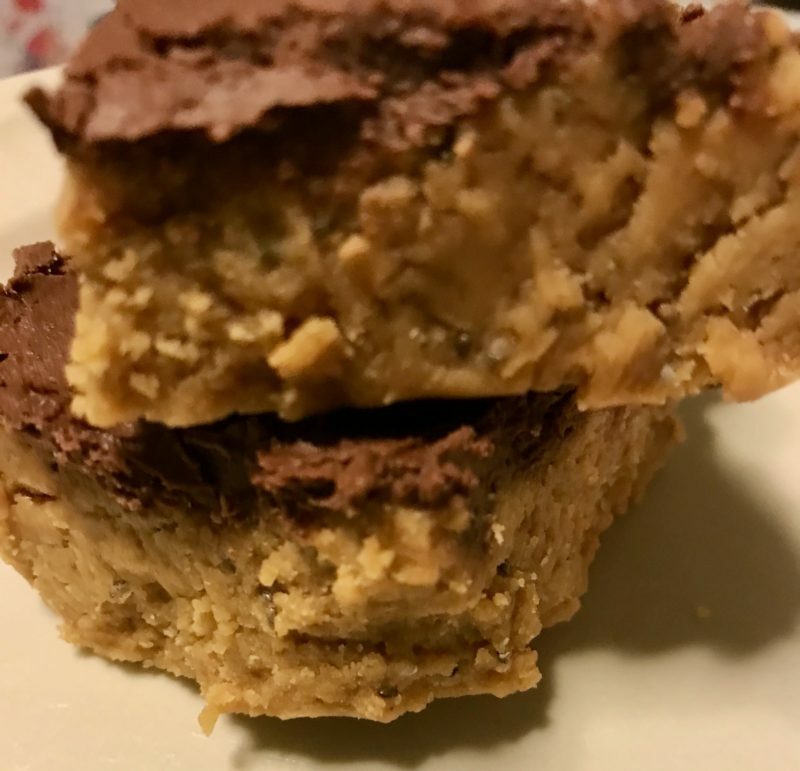 You had me at no bake Sam 😀 Oh my yummiliciousness, these protein fudge bars sound amazing and so easy to make too. I’ll have to try them. Me and baking are not the best of friends, but I think I can do this without messing up. Oh this sounds great! I am always looking for ways to sneak in more protein so this one is right up my street! I would probably leave the chocolate topping if I was feeling particually well behaved! It’s definitely an easy way to sneak in protein! I think it would be just as yummy without the chocolate topping. I can’t have this much chocolate, but they look so good! I love that they are really healthy. I just have a terrible stomach. The chocolate topping can be optional, so maybe you could try it without it. I think they’d taste yummy even without the chocolate. 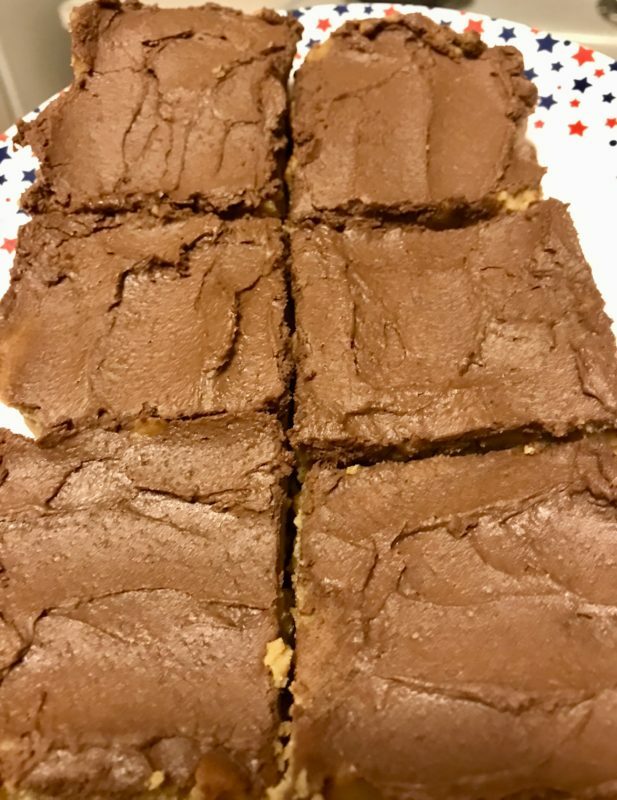 Oh wow this is such a great recipe, they look so delicious and I love that they are no bake too, I live for things that are easy to make so this is definitely one to try. 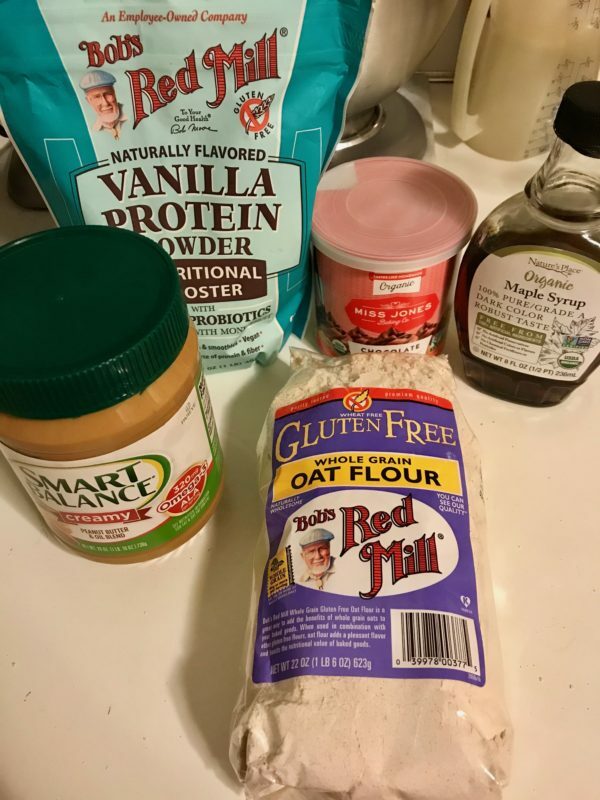 I love recipes that are easy to make and have few ingredients.Please let me know if you make them and what you think! Wow these look and sound absolutely delicious!!! My son would love making this with me!!! The recipe is so easy and there aren’t many ingredients. It would be perfect for you & your son to make. Please let me know if you do! WOW these look amazing! You totally sold me on them when I saw ‘no bake’ too haha.